Understanding how the shares of Apple Inc. managed to get squashed so badly has much to do with knowing a bit about investor psychology and modern market dynamics. It wasn’t very long ago that shares in AAPL were universally loved – about a year ago now, CNN made it known that Poland, Belgium, Sweden, Saudi Arabia, and Taiwan all had GDPs that were less that Apple’s market value (around $500 billion at the time). It’s all about probabilities. If absolutely everything is going well, encouraging publicity abounds and everyone you know has both the iPhone and owns the stock, then the only thing that is left to occur is suddenly something (sentiment, earnings disappointments, hurricanes) not-so good-happens which cools investor enthusiasm. When a stock is widely held, the subsequent selling can prove disastrous for all shareholders. 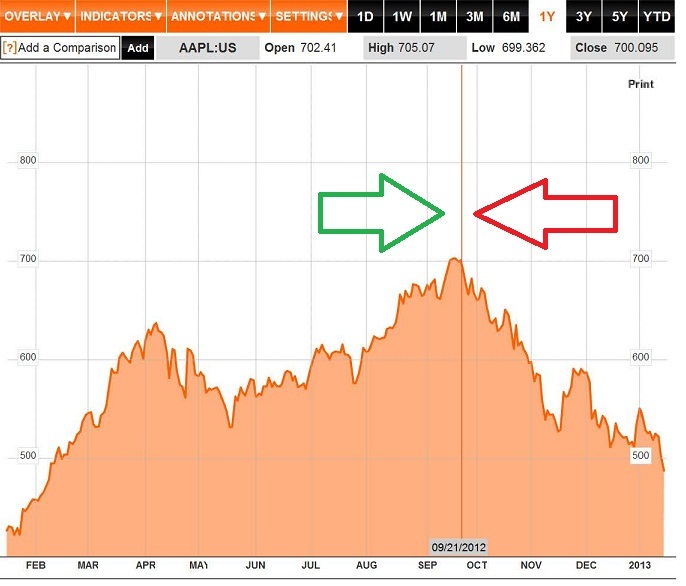 In September of 2012 AAPL traded a tiny bit north of $700 per share and is now in the neighborhood of $420 give or take. 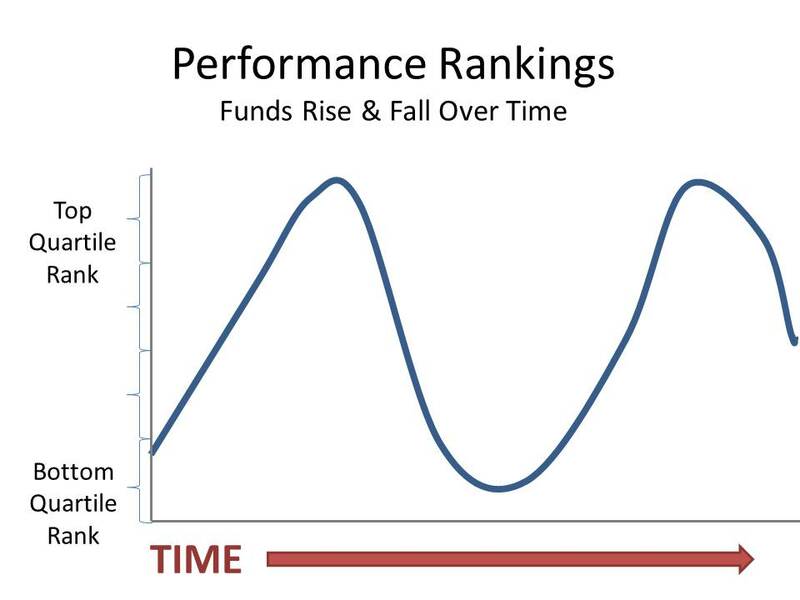 Losing 40% of one’s investment in a bull market is painful. On business television you’ll hear lots of Apple pundits (who still own the stock in their portfolios) say the company is worth far more than the share price would suggest. This may or may not be true, but the fact of the matter is that the share price does represent what it is worth to investors right now! Doesn’t it? The answer used to be yes, but with the increase in the popularity of short-selling it is difficult to determine nowadays what a company is really worth. In many instances there is absolutely no connection between the actual economic value of a business and its stock price. Swarming is the term now applied to the crime where an unsuspecting innocent bystander is attacked by several culprits at once, with no known motive. Because swarming at street level involves violence, it is criminal. However in financial markets it is perfectly legal and different because there definitely is a motive. The motive is to rob shareholders of their invested dollars. In a recent (April 6th, Thomson Reuters: Reuters Insider) interview Bill Ackerman, founder of Pershing Square Capital Management and who is described as an ‘activist’ investor, admitted “There is something inherently shadowy or evil about short-sellers.” Ackerman gained notoriety when he publicly claimed the company Herbalife was nothing more than a pyramid scheme, suggested the stock was worth zero and admitted his company had an enormous short position. Although one might expect the stock to decline under the circumstances, the subsequent pummeling of the share price seems a bit cruel. What happened? Have a gander at this graph of the short interest (the total number of shares that were sold short) since about a year ago. 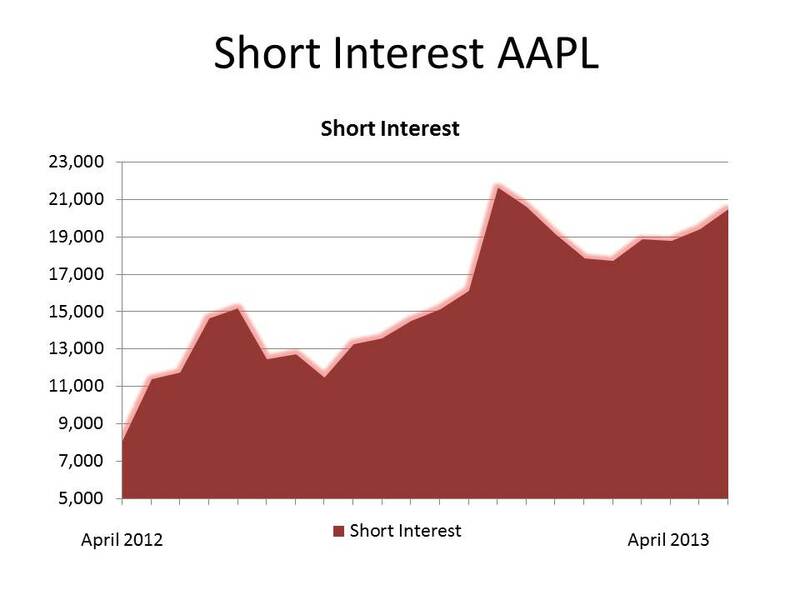 To gain perspective, in April of 2013 the short interest has grown to 20,497,880 shares. The dollar value of this is about the same as the Gross Domestic Product of the entire country of Malta. In English, short-sellers detected vulnerability, and swarmed AAPL. The irony is that short-sellers borrow the stock from real shareholders (via third parties) in order to sell it on the market. After the selling pressure wreaks havoc on the stock price, the short-seller then buys shares at a much lower price, returns the ‘borrowed’ shares to those real shareholders and keeps the profits. The irony is that short-sellers claim to be providing a public service. Bill Ackerman was simply exposing a company that he believed (discovered) was misleading its shareholders. He even went so far as to say he didn’t even want the profits – they would be donated to charity. The problem is that it isn’t just some big bad corporation that is punished, but its shareholders and in due course even its employees. I’ve never claimed to be all that smart, but I just can’t figure out how aggressively attacking a company’s share price, selling stock that the seller doesn’t even own, for the sole purpose of transferring the savings of innocent investors into one’s own coffers (whether it goes to charity of not) is a noble thing. Isn’t it kind of like a bunch of thugs beating someone up and stealing his/her cellphone declaring it was the loner’s own fault for being vulnerable? How can you stay clear of being a victim? Avoid owning stocks that have become darlings. When it seems nothing at all can go wrong, it will ,and when it does there’s sure to be a swarming. If there’s evidence of a growing short interest in a company, best not own the stock. 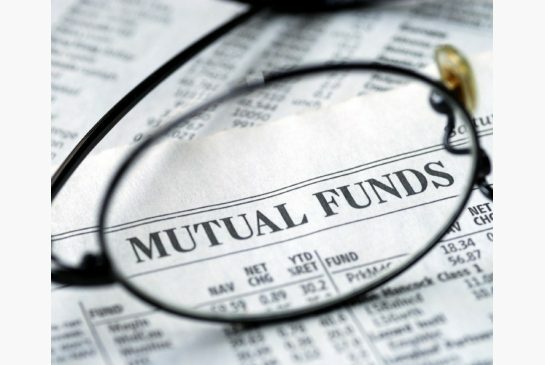 Instruct your financial institution that your shares are not to be available for securities lending purposes. I normally don’t recommend tech stocks to investors. I have found them to be too volatile for a value investor like me. However in the case of Apple (AAPL) and its recent fall from grace I am making a big exception. I think the analysts who monitor Apple are dead wrong in giving it a sell rating. The stock price has dropped from $700 a share to (as I write this article) $444.76 a share. Why has this happened? Because the analysts feel without Steve Jobs (Apple’s creative genius) the company has nowhere to go but down as more and more i-phone knockoffs hit the marketplace thereby shrinking Apple’s margins. I disagree, I’m pretty sure the current management team at Apple knows they must maintain the innovative edge they have had over the past decade. I’m also pretty sure that with the $137 billion in cash and marketable securities Apple has at its disposal they will be able to maintain their innovation advantage. Is AAPL bruised or beginning to rot? Apple’s 2nd quarter results had just been released and were considered disappointing by most analysts. However my misgivings were based more on experience than the company fundamentals. Over decades I’ve watched stock market darlings follow a pattern time and again. At the outset it’s product itself that folks fall in love with, but eventually it’s the company’s stock they become infatuated with. Admittedly the rewards to the company are plentiful if the product catches fire, especially in the middle stages of the lifecycle (pricing power and growing demand), but gradually management is obliged to focus on producing more and more of the product; which can mean skyrocketing revenues and economies of scale (reduced costs of manufacturing) – good for the company and its investors. Eventually competition rears its ugly head, and the company is forced to innovate rapidly (rising expenses) to keep market share. Competition (Android devices offered by the likes of Samsung, Research in Motion) will inevitably cause prices and profit margins to fall. Finding a new hit ‘premium-priced’ product is difficult to do unless the company is managed by a tyrannical genius like Henry Ford or Steve Jobs (who can be oblivious to the rantings of those myopic stakeholders who’d rather have dividends than invest in research and development). One might think that the stockprice should mirror the fortunes of the company. But there are periods when this just isn’t the case. 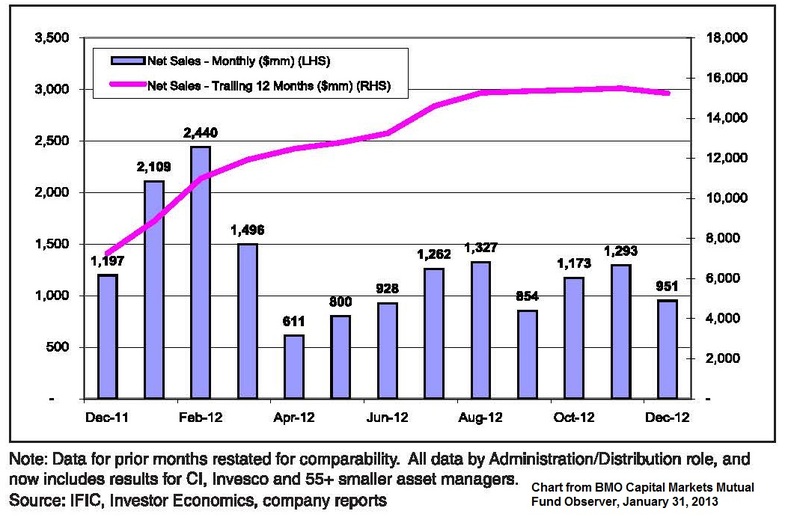 This is the chart I was looking at (back in the summer months) when I began to get the heebeejeebies. The financial results weren’t that impressive, but the share price had gathered its own momentum. A GOOD THING: Lineups to buy iPhones and iPads. DANGEROUS: Lineups to buy shares. I like to think the stock market is like a party. When my daughter was a teenager, she asked if my wife and I could disappear for a few hours one evening so she could invite some friends over for a party (I’m sure this has happened to many of you). Things went fine until a contingent of uninvited guests began showing up. No doubt a few more youngsters added to the fun, but once the house was too crowded bad things began to happen – items got broken, drinks were spilled on hardwood floors and carpets, there were empty bottles scattered all over the property and suddently her little party turned into into a nightmare. When uninvited people (not really investors) scramble to own a stock it usually ends up like my daughter’s party. At first a few more (uninvited) investors drives up the price which is great for existing shareholders and the company. Indeed, AAPL shares continued to ramp up into the final quarter of 2012. But just like my daughters party, things began to get ugly for the stock once it got too crowded. 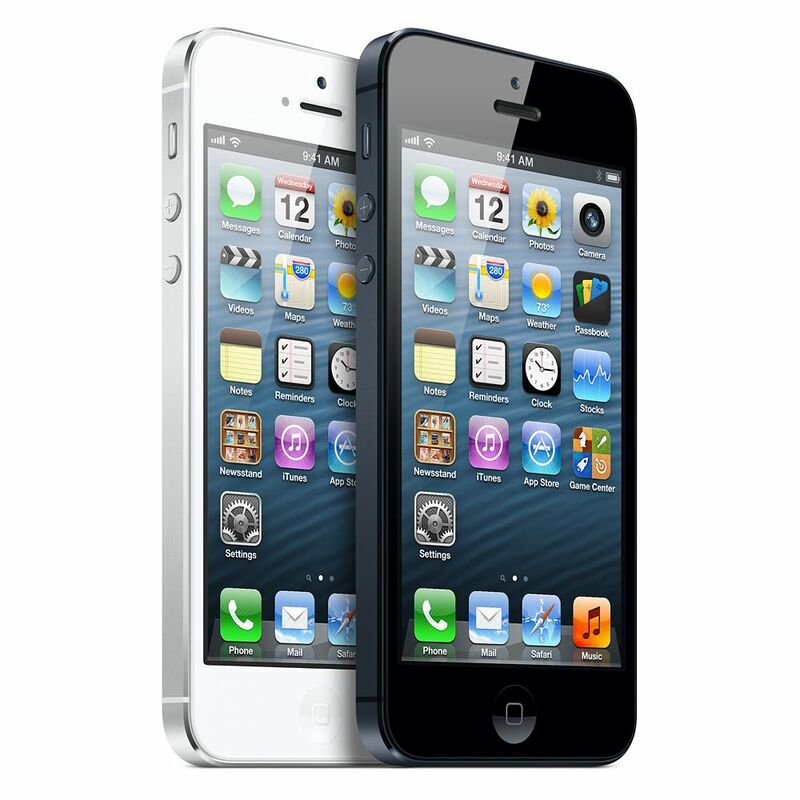 There is much speculation concerning the causes of the rapid decline in the price of AAPL shares: Weak demand for the iPhone V, the threat of Android market penetration and so forth. Some of this might be true, but pure speculation doesn’t ordinarily impact the price of a company’s shares this radically. Hard evidence will hurt the stock to be sure but my own experience is that as soon as people realize they’re at a party that just isn’t as much fun as they’d hoped for then they all try to leave at the same time. 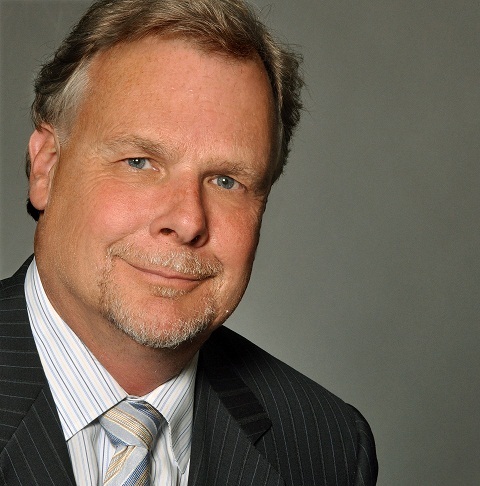 There is a great deal of risk associated with buying into stock market darlings. I mentioned above that there can be a huge difference between the fortunes of the company and the behavior of the stock. It could very well turn out that Apple (the company) will continue to thrive despite the decline in the share price. 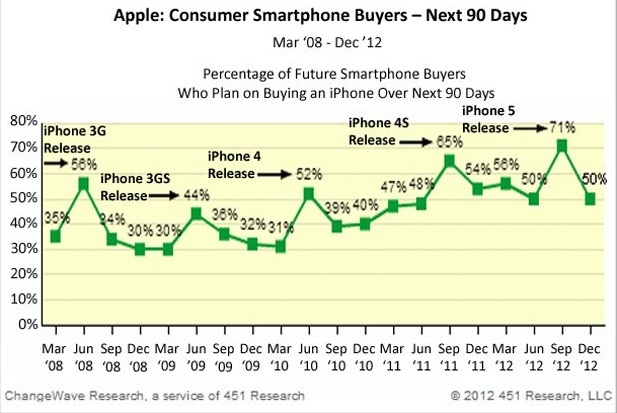 After all there are a great number of people that still plan to buy iPhones. No doubt there are also many planning to buy other Apple devices. A recent survey suggested that 50% of those asked what smartphone they intend to buy over the next ninety days said they wanted an iPhone. This is the same result Apple has enjoyed for that past couple of years. There will come a time when the company will have to come up with another big hit product or re-invent itself. After all the company was nearly banktrupt once (1987) and survived. 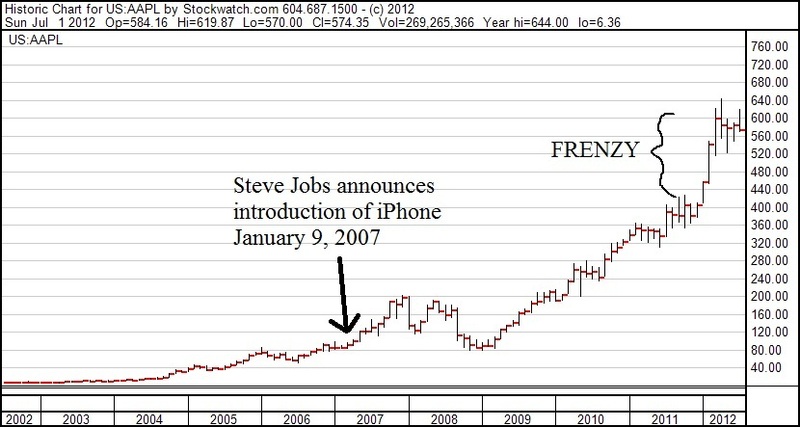 The introduction of the iPhone in 2007 certainly gave Apple another shot of adrenalin. There’s no evidence to suggest Apple the company is beginning to rot just yet, but AAPL the stock was due to take a bruising. Can Apple continue to take advantage of its solid franchise indefinitely without Steve Jobs? Well that’s the billion dollar question isn’t it?